Bribery is one of the most common forms of corruption offenses in the country. 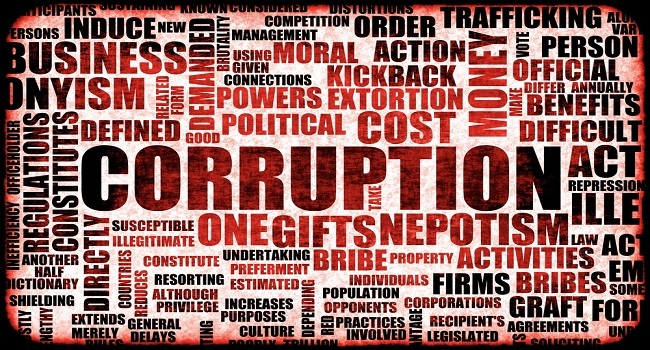 Fiji Independent Commission against Corruption Public Relations Officer Nandni Vandhana confirms that over the past few years bribery offenses have topped the list followed by abuse of office offenses. In the last ten years FICAC has taken two hundred and twenty four cases to court. Last year alone, eighteen cases of corruption related offenses were taken before the courts.